CANeLearn encourages K-12 distance, online, and/or blended learning programs in Canada to participate in Digital Learning Day. Below is a notice that we received yesterday. Digital Learning Day Countdown Is On! 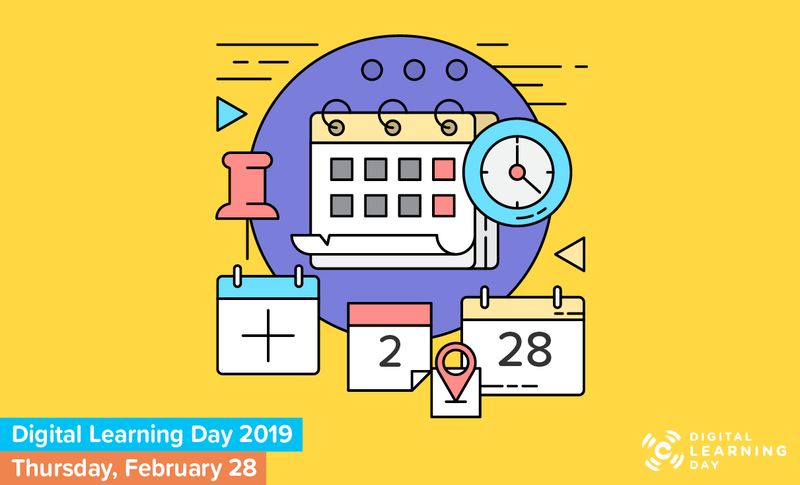 Digital Learning Day (DLDay) 2019 is February 28. With one month to go, make sure to cross some items off your DLDay to-do list. □ Download shareable graphics and DLDay posters to hang in your classroom! In the month leading up to DLDay, we’ll be spotlighting the official DLDay map and highlighting local celebrations on Twitter and Facebook. 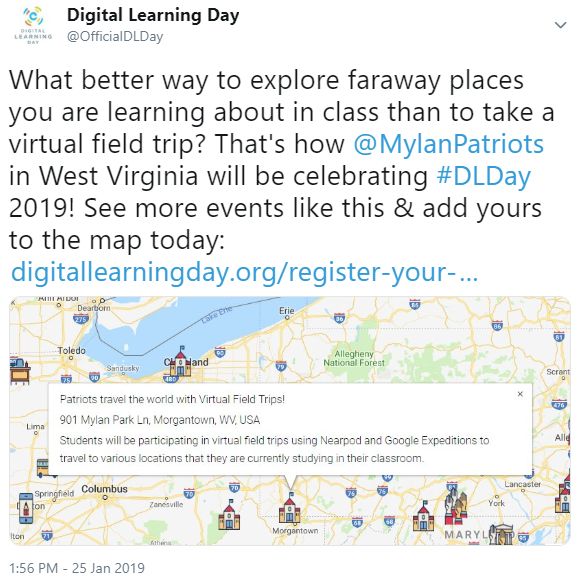 Be sure that your DLDay event is on the official DLDay map and follow @OfficialDLDay on Twitter and @DigitalLearningDay on Facebook to see if your event is spotted! Feeling frustrated that your lesson plan isn’t resonating with your students? Before you throw it out, you should know that there may be more going on with your students than meets the eye. 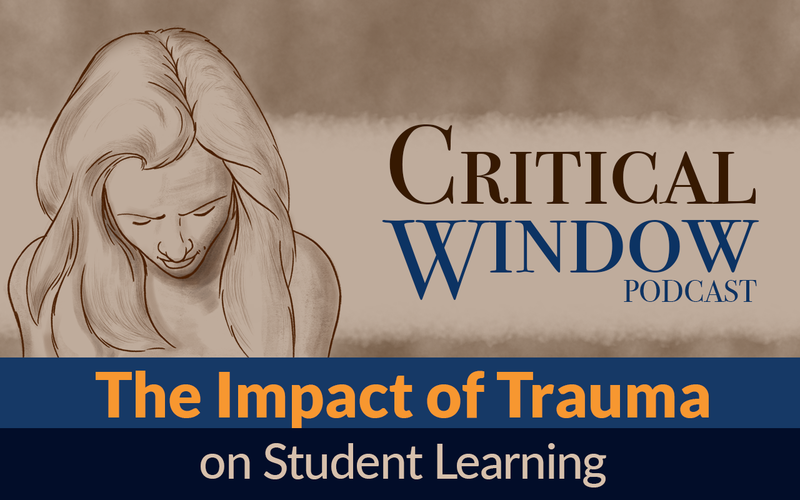 Learn more about how students experience trauma and what you can do to create an environment that supports students affected by trauma in this episode of All4Ed’s podcast, Critical Window.